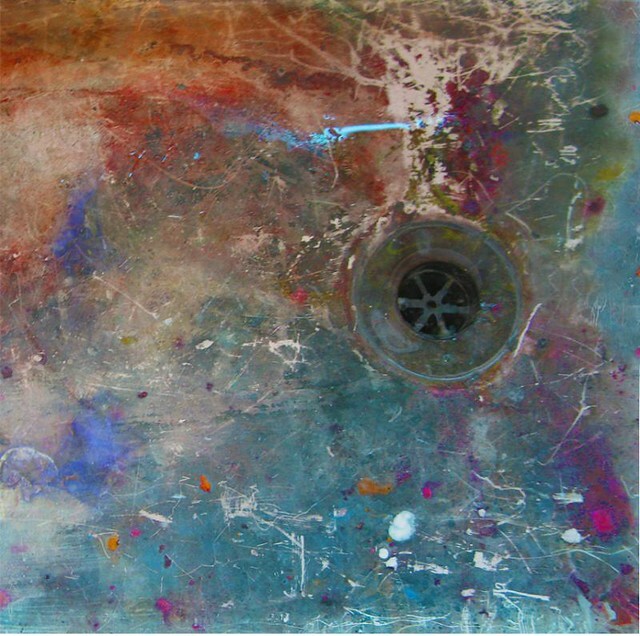 Artist's sink | Flickr - Photo Sharing! CumulusHumilis, Peter Seelig, and 6 other people added this photo to their favorites. So this is what Black Holes look like. This is a very nice abstract! Nice abstract, well seen and captured.